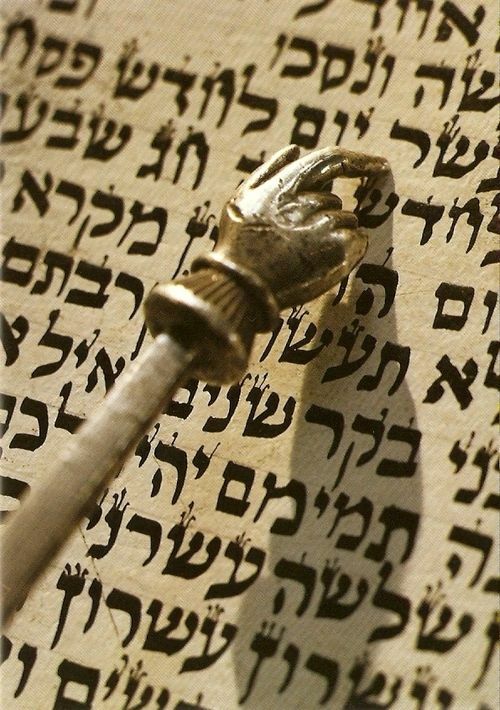 In this week’s parasha Shemot, we read of the enslavement of the Jewish people and the birth of Moses–the great leader whom God chooses to lead the people out of the slavery of Egypt. As we have previously although Moses is a gifted leader, and is regarded as the greatest prophet and leader ever to arise in Israel, the so-called, “Savior of Israel,” is not the “son of God,” but a mere mortal, born to, Amram and Jochebed, human parents of flesh and blood. The Torah in Exodus 2:11 states, וַיַּרְא אִישׁ מִצְרִי מַכֶּה אִישׁ עִבְרִי מֵאֶחָיו , Moses, the prince of Egypt, saw an Egyptian man striking a Hebrew man, one of his brethren. When he [Moses] looked this way and that and saw that no one was coming to the Hebrew’s aid, he struck the Egyptian, killing him, and buried his body in the sand. According to many calculations, Moses was twenty years old when he fled to Midian. The Torah tells us that after beholding the manifestation of God in the Burning Bush, Moses returns to Egypt to meet with Aaron. He is 80 years old when he speaks to Pharaoh (Exodus7:7). However, there is no account in the Bible for the sixty years between fleeing Egypt and returning to Egypt. The midrash states that Moses lived for twenty years in Pharaoh’s house and fled to Midian, where he remained for sixty years. When he sees the vision of the Burning Bush, he undertakes the mission of liberating the people of Israel. The second account is that Moses lived for forty years in Pharaoh’s house before going to Midian, where he stayed for forty years until God called him to redeem Israel. Although this Midrash is but a legend, it fills in many unknowns in the story of Moses. It explains how Moses became a great warrior and military strategist, matured into a wise and beloved king, learning how to manipulate the masses of people, to run the military and the economy of a great country. This is not something that Moses could have learned while he was shepherding the flocks of his father-in-law, Jethro, in Midian. As a shepherd in Midian, Moses could have been drawn close to God and could have grown in his spirituality as he meditated in the beautiful pastures of Midian, but it would not explain how a young, freshly-minted, prince of Egypt, developed the wisdom and courage to confront the greatest contemporary king of all, Pharaoh of Egypt, and to eventually defeat him.